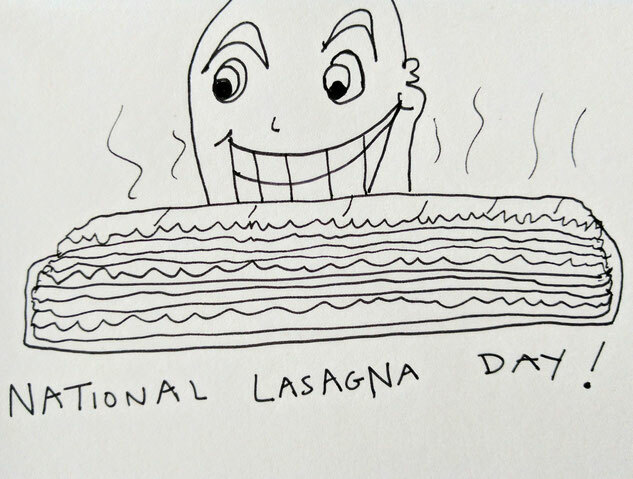 National Lasagna Day - megandraws's JimdoPage! 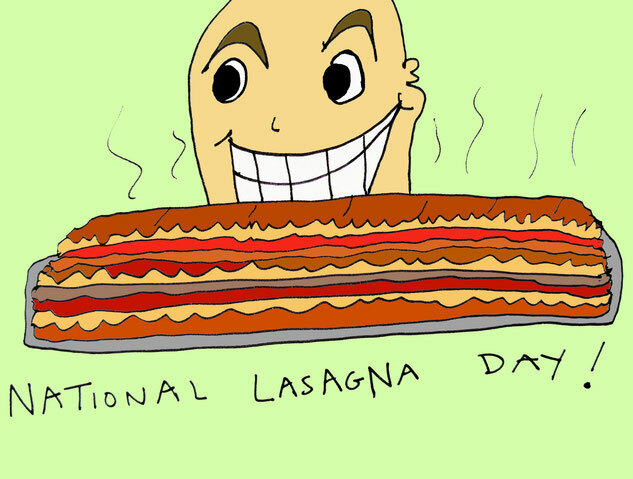 It's National Lasagna Day! So of course I made some. And a cartoon to go along with it!